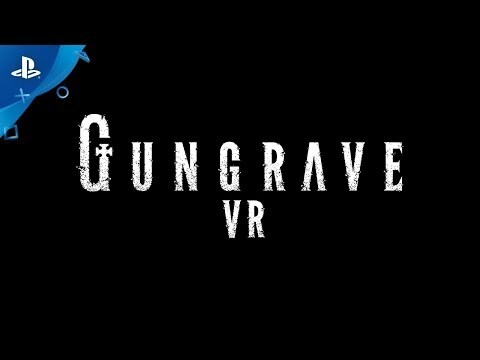 Gungrave is coming alive from the dead after 13 years, in PS VR! It transformed into a third-person view using a wide view and a first-person view with a more immersive feeling, and it became possible to have a realistic battle. “Reborn in VR, Full Break Gun Action!"